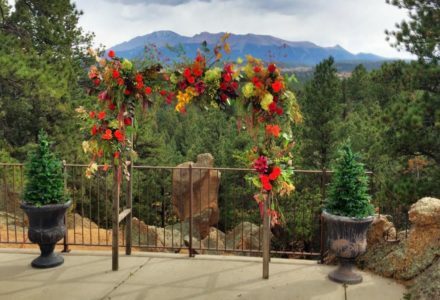 This Pikes Peak Bed and Breakfast is located 25 minutes northwest of Colorado Springs in beautiful Woodland Park, known as "The City Above the Clouds." 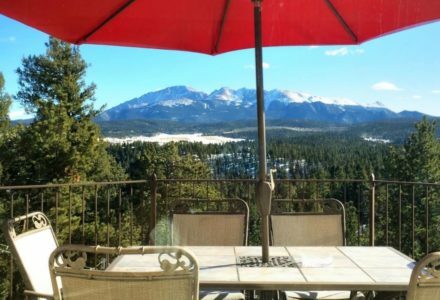 The Pikes Peak Paradise Bed and Breakfast offers 5 luxurious suites with spectacular views of Pikes Peak and the surrounding 1 million acres of Pike National Forest. 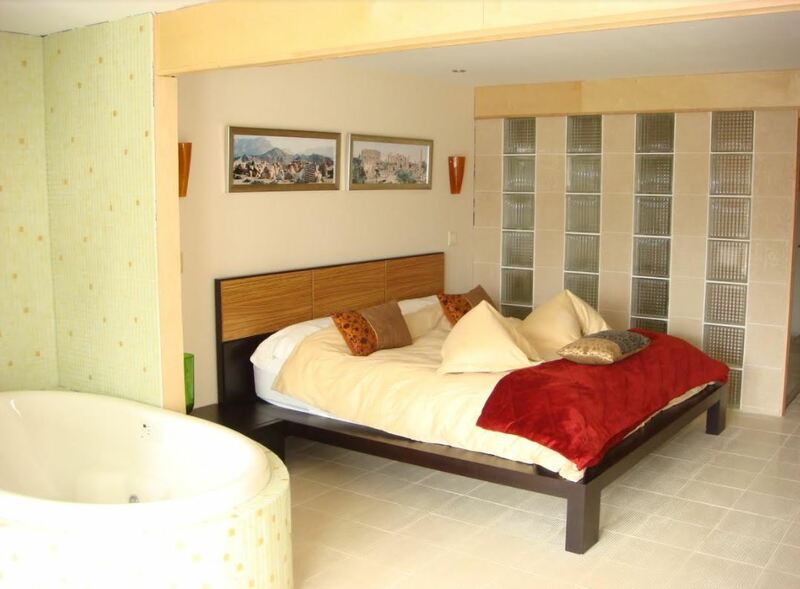 Suites have private bathrooms with hot tubs and private patios - perfect for a romantic getaway or an intimate wedding. 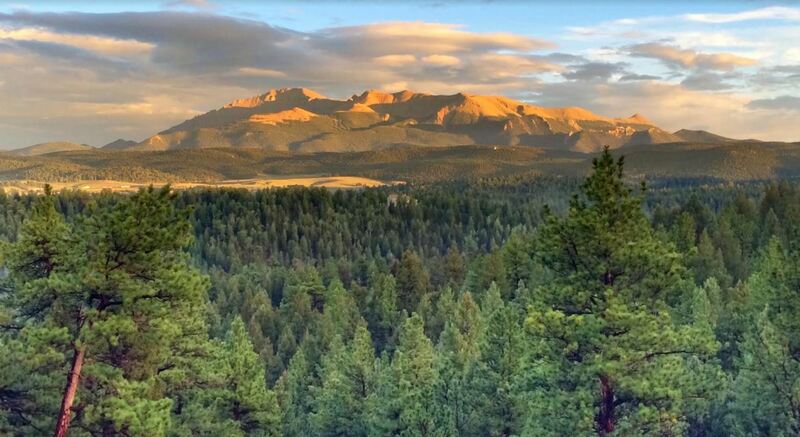 There are tons of outdoor activities just a short drive away. 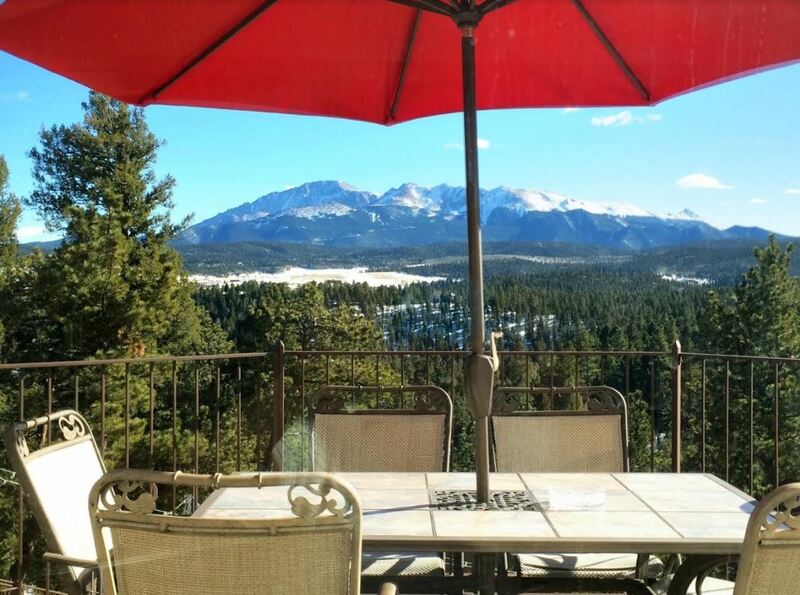 Pikes Peak Paradise is a peaceful and secluded 9,000-foot mountain retreat with spectacular views of Pikes Peak. 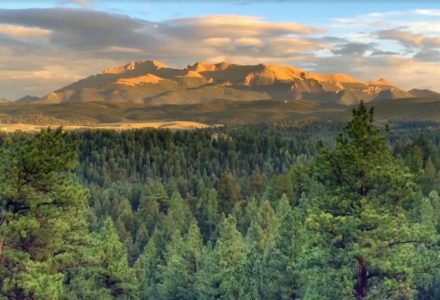 It is just 3 miles down the mountain to fine restaurants in Woodland Park, and 20-30 minutes’ drive to all the attractions of Colorado Springs and a bounty of outdoor recreation opportunities. 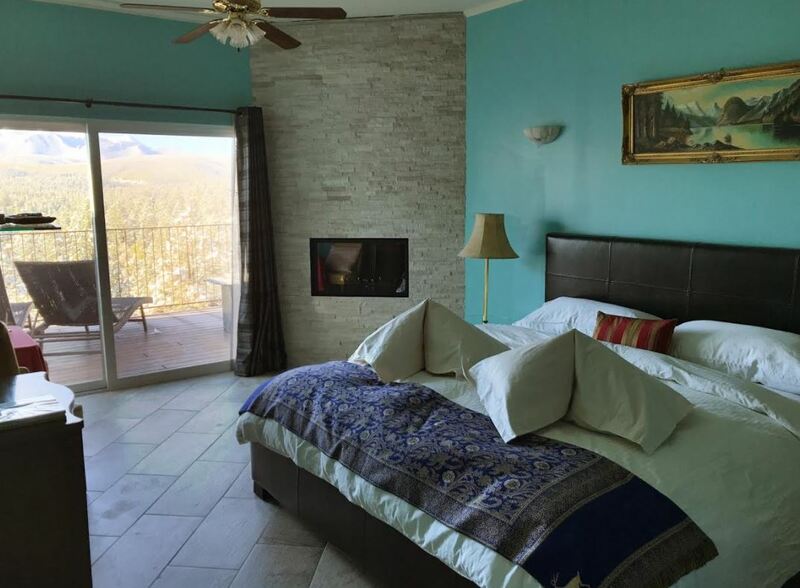 The modern boutique bed and breakfast has been beautifully redecorated with the addition of imported European furnishings and a fine art collection.Our most recently remodeled suites are Liebling, Hapi and Lucky the upgraded suites. 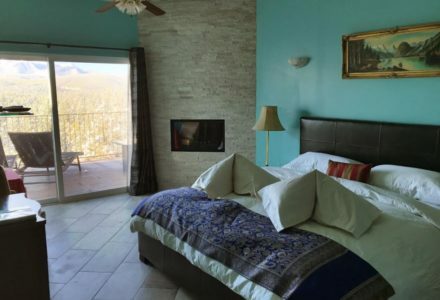 Guests enjoy a gourmet breakfast, snacks and soft drinks throughout the day, and 4 hours of complimentary beer/wine plus dessert in the evening! 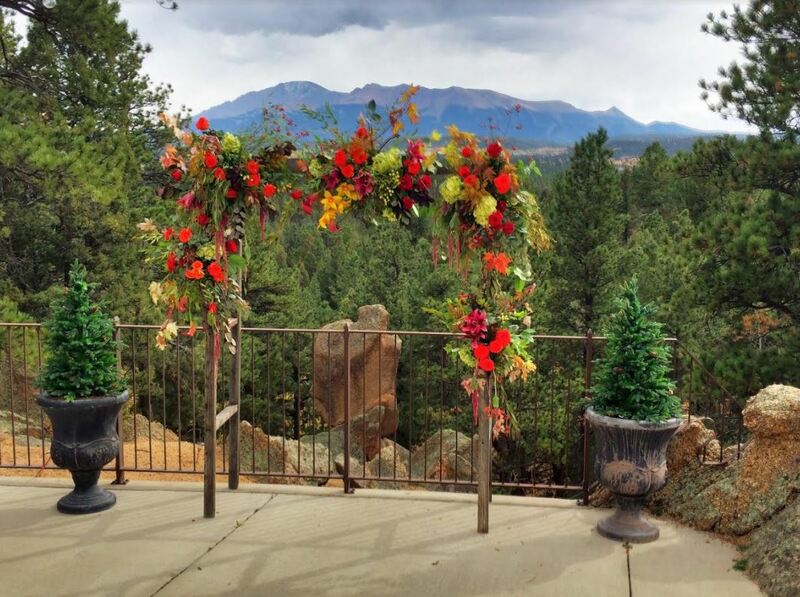 Please inquire about weddings – we have a gorgeously landscaped outdoor space that can seat 50 guests. 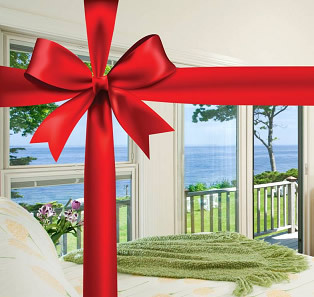 Children Policies: $20 extra per child per night charge. Pet Policies: $20 extra per pet per night charge. Smoking Policies: Colorado law is no smoking in any public building. I do have chairs and a table with an ashtray on each suite's balcony.